This is not a new thing for most of Indian Telecom users as everyone of might have faced serious network issues in many locations either it is in outer areas or in City region. We have been looking for correction over these issues but still these companies are busy with their new network publicity rather than solving those issues from which almost 70% of their users are suffering from. In this post I will talk you about almost all SIM companies one by one. But Seriously I will talk only about 2G and 3G network status of today In India, SIM's network problem is a problem due to vast area and less network coverage but still it is not upto that, these companies could not manage to do so. Here we starting the report about all operators one by one. Bharti Airtel Limited is an Indian global telecommunications services company head quartered in New Delhi, India. It operates in 20 countries across South Asia, Africa, and the Channel Islands. Much rumoured or we can say much trolled Airtel 4G girl! What she bought into this industry was she introduced Indians with Airtel 4G Network. However, As far as my concern are taken this network company has no great issues but still If we talk about it's latest advertisement on TV showing 4G signal in every corner of India even in mid of jungles! But the fact is that just go out of the city and network fluctuations will occur at every minute some time leading to No Network for more than a radius of 1 KM. Airtel Be busy with 4G promotions! 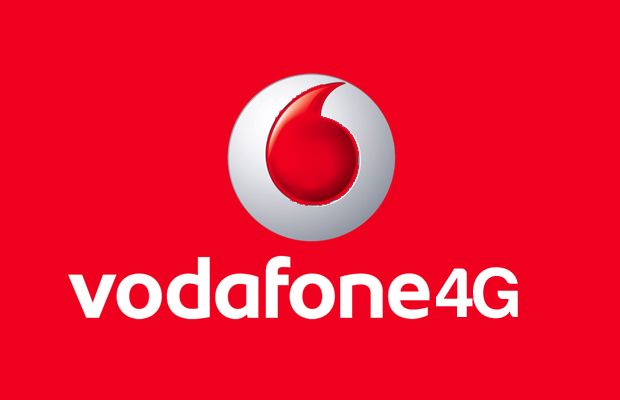 Vodafone Group plc is a British multinational telecommunications company head quartered in London and with its registered office in Newbury, Berkshire. Yes this is Vodafone! I mean one of the powerful companies popularly known as HUTCH in previous time. This is one of the companies I can say they provide a good network for their users either it is 2G, 3G, 4G(Never Used), as this is SIM company which I used for accessing Internet back when I was in 4th class only and almost used to access 1 GB data within a week because of awesome internet speed of Vodafone (let me remind you that 8 year ago there was very small web pages and less net was consumed). Vodafone is good Not because of this reason that I personally use Vodafone because I own every company SIM and had a test for all of them regarding Internet and founded that Vodafone is excellent survivor in every aspect but it is little bit costly than most of other operators. Personally for some fun only I would like to share that I liked the Vodafone Zoo-Zoo ads very much shown on Television. I would really appreciate Vodafone for this. You can also see those all ads in the below embedded video. Till now we didn't faced any network issues on this network still want to take a dig on it's rate for Internet and voice packs. Comparing the plans of Internet of 2G and 3G we may say that one must opt for 3G packs even if he is using a 2G network. Personally, this is not a great matter to be discussed but still somewhere it matters a lot. Reliance Communications Ltd. is an Indian Internet access and telecommunications company headquartered in Navi Mumbai, India. Reliance had been a popular company few years before when it launched it's basic phone costing only Rs. 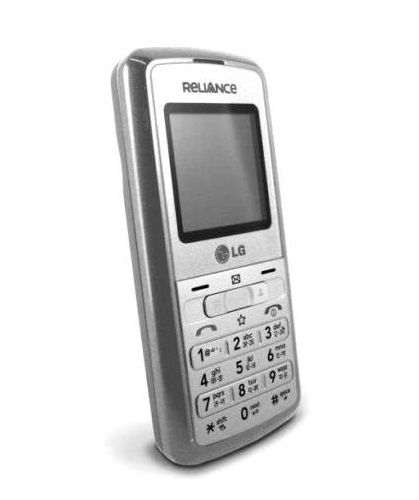 499 which provided very basic features such as calling facility,contacts,messaging,etc but only disadvantage for those phones were that they all were CDMA handsets which are specially designed for Reliance CDMA. However, with the launch of Reliance 4G the whole scenario for the company and users is getting a big change as the company issued a scheme for CDMA users to convert their SIMs to GSM network along with 4G features. As well as company is also offering 10GB 4G data to those CDMA users who are converting their network from CDMA to GSM. Fact, is that company want to end CDMA network as soon as possible. Initially, the company planned to discontinue CDMA services by 10th of June 2016, according to reports. When you talk about Reliance network then I can only say one thing that Reliance still needs to learn many things to give their users a better service which they deserve in that cost. Genuinely when I used Reliance as a personal SIM of mine for 10 days then finally got to know that Sometimes while at the time of calling we will get tun tun tun tun...for 10 seconds then it will connect the call. I mean this is not the thing which one of the biggest private operator should deliver to its users. Aircel is an Indian mobile network operator headquartered in Chennai, which offers voice and 2G, 3G and 4G data services. Maxis Communications holds a 74% stake and Sindya Securities and Investments holds the remaining 26%. Aircel was founded by C Sivasankaran and commenced operations in Tamil Nadu in 1999. It is the fifth largest mobile service provider in India with a subscriber base of 83.05 million subscribers as of June 2015. Aircel is a market leader in Tamil Nadu and has considerable presence in Odisha, Assam and North-East circles. Surely we can say that Aircel is a market leader in North-East(the region from where I belong) because here in my city Lucknow, Aircel is providing a good service at a very low rate as compared to other companies. Yet Aircel is not having 4G but still peoples are atleast able to get 3G at a very affordable rate. But seriously if we talk about real scenario of the network then I must say that it is not made for peoples who use to travel across village areas whereas a city user can enjoy all the facilities of the network whether it is Internet, calling or anything else. Idea Cellular (commonly referred to as simply Idea, and stylised as !dea) is an Indian mobile network operator based in Mumbai, Maharashtra owned by Aditya Birla Group. Idea is a pan-India integrated GSM operator offering 2G,3G and 4G mobile services. 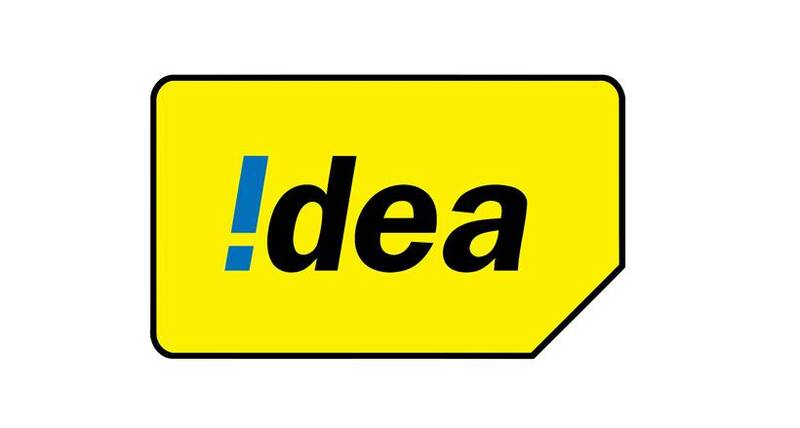 Idea is India’s third largest mobile operator by subscriber base. Idea has 182 million subscribers as of 31 December 2015. After knowing that Idea is India's third largest mobile operator by subscriber base I am still in doubt how peoples are using it at a large scale because network operator sometimes proves to be worst of all. After testing the Idea for 3 months I got the results that there were some network issues at outer areas while other network providers worked normally on that place. However, there is no great issue of this because Idea on the other hand provides Good internet speed like Vodafone and Airtel. Recently Idea announced 4G services but still it will take time to spread 4G network to whole community. Telenor (formerly known as Uninor), is an Indian mobile network operator based in Gurgaon, Haryana, India. The company is a wholly owned subsidiary of Telenor Group, a telecommunications company headquartered in Oslo, Norway. Telenor owns 100% of the stake in the holding company, Telenor India Communications Pvt Ltd.
Telewings offers mobile voice and data services based on the GSM technology, on 5 MHz spectrum. Telenor services are commercially available in 6 circles, covering a population footprint of 600 million people. Telenor serves more than 30 million customers in the states of Uttar Pradesh, Uttarakhand, Bihar, Jharkhand, Maharashtra, Goa, Gujarat, Andhra Pradesh and Telangana. This network provider doesn't offer 3G services or 4G services but still this is the mobile service provider that targets youth and other communities within the Indian mass market. Telenor is having a great marketing strategy as company had focussed to connect as many peoples as possible. The intro of least value recharge of Rs. 5 offering minutes and unlimited calls was a massive hit and a great success. One may face some network issues but when it comes to budget then one could easily compromise on that. Tata DOCOMO is an Indian cellular service provider on the GSM, CDMA and platform-arising out of the strategic joint venture between Tata Teleservices and NTT Docomo in November 2008. DOCOMO stands for Do Communications Over Mobile Network. It is the country's seventh largest operator in terms of subscribers (including both GSM and CDMA).Fast growing network. On 2015 spectrum auction tata docomo won 10 mHz frequency bandwidth in Tamil Nadu circle. Tata Docomo is at present shutting down the CDMA business. It has started calling its subscribers, in Mumbai to migrate to GSM and confirmed CDMA network would not be available after 1st July 2016. Docomo offers 3G services but it's not available in my region so I am unable to give any type of review about it but still Docomo is a big competitor of Aircel and Telenor in the field of calling services and plan rates. 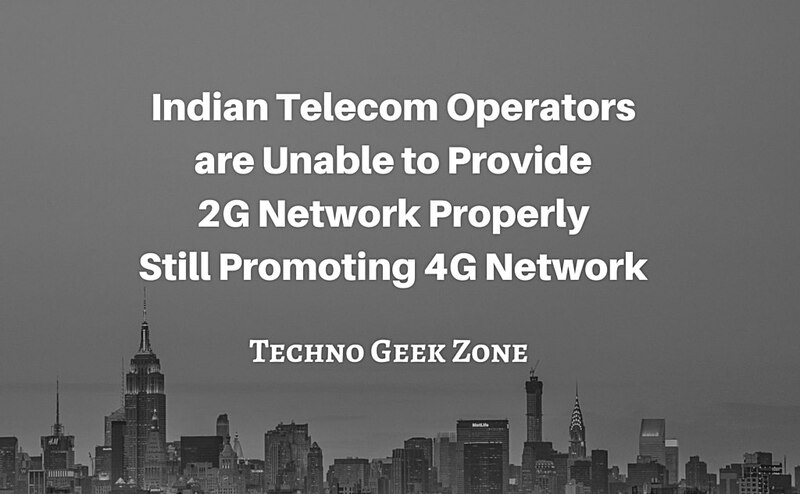 Whatever be the performance of 4G, all of our Indian telecom operator are popular for some of their specialisation. Some are better for cheap call rates while other maybe providing better network coverage or better Internet packs. However some of the Indian telecom operators need to look the problems of common peoples towards budget as well as for betterment of network services.